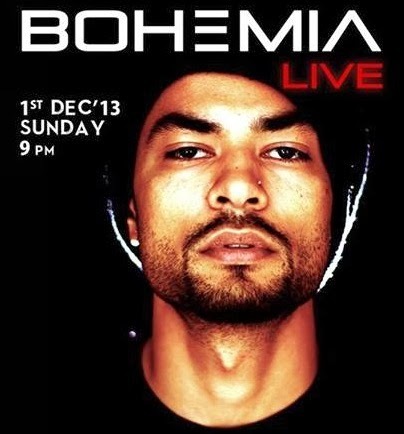 BOHEMIA the punjabi rapper Live @ LEMP, Gurgaon. 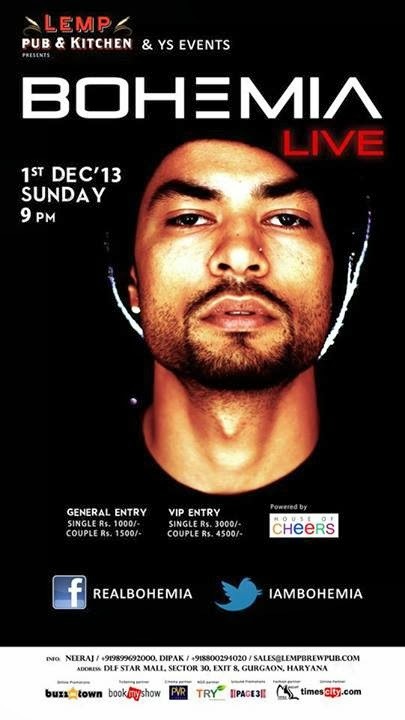 December 1st. 2013.